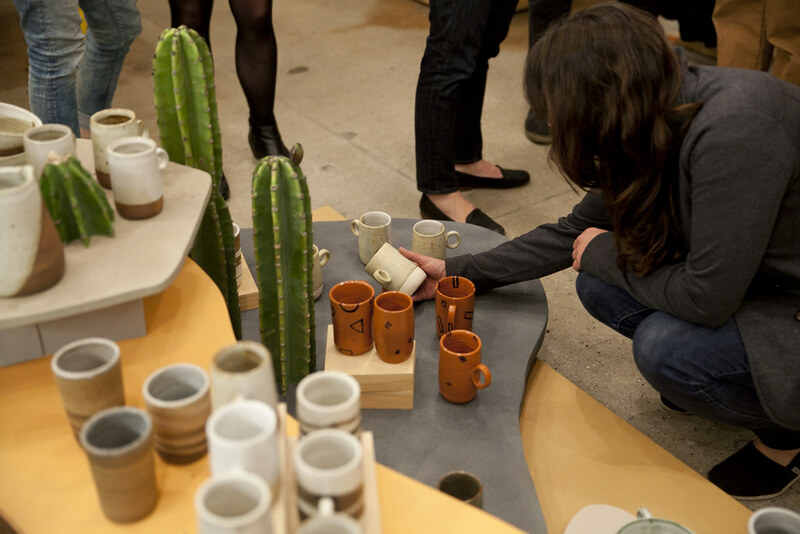 On the 27th of February we celebrated the opening of 66 Mugs at the Poketo Flagship, an installation of new work by the Brooklyn-based ceramicist Helen Levi. 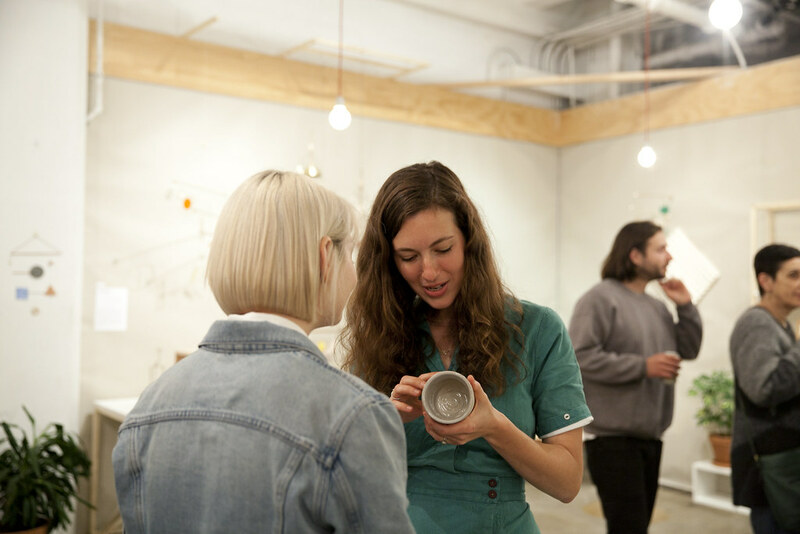 Made during her residency in Los Angeles, the collection of mugs was the result of an exploration in using local clay and gas firing, which created some unexpected, albeit rather beautiful results. 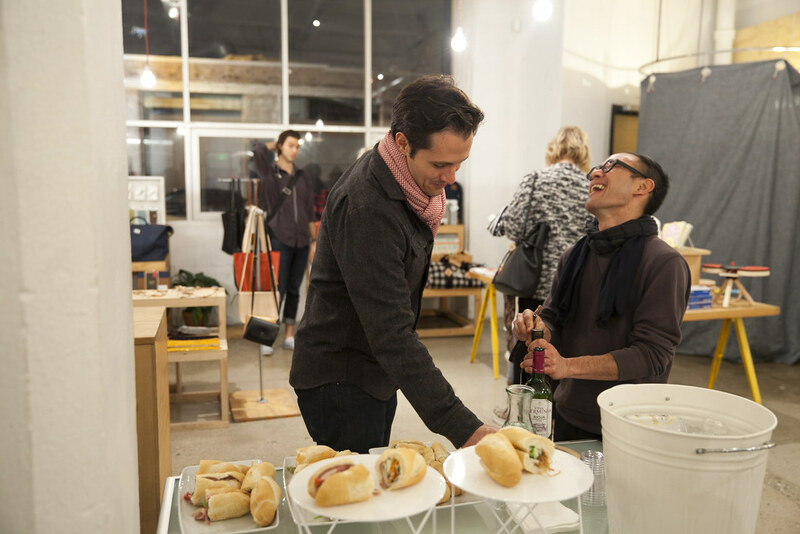 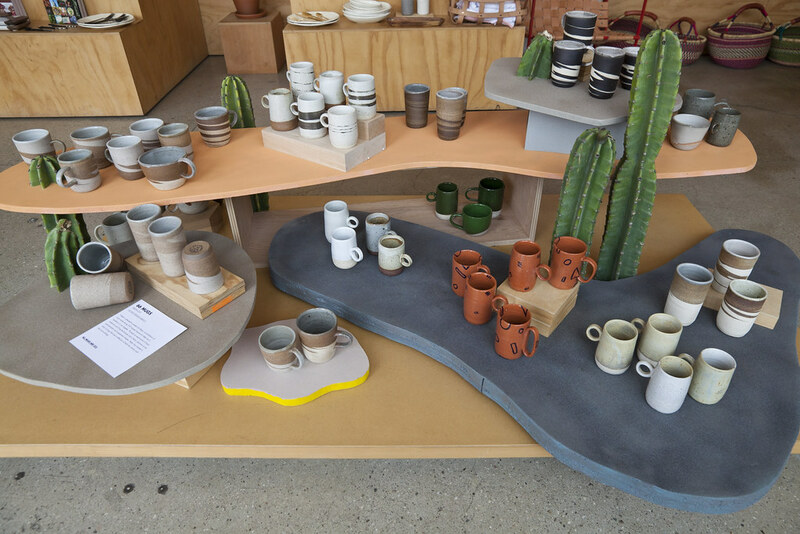 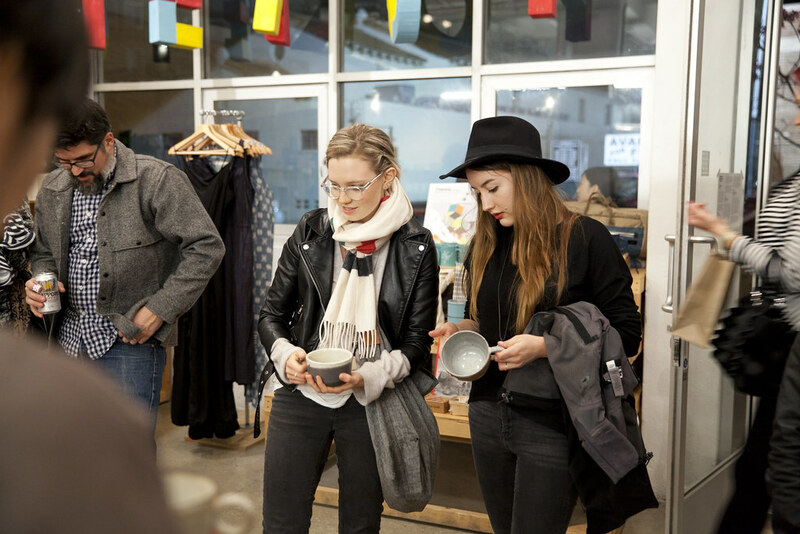 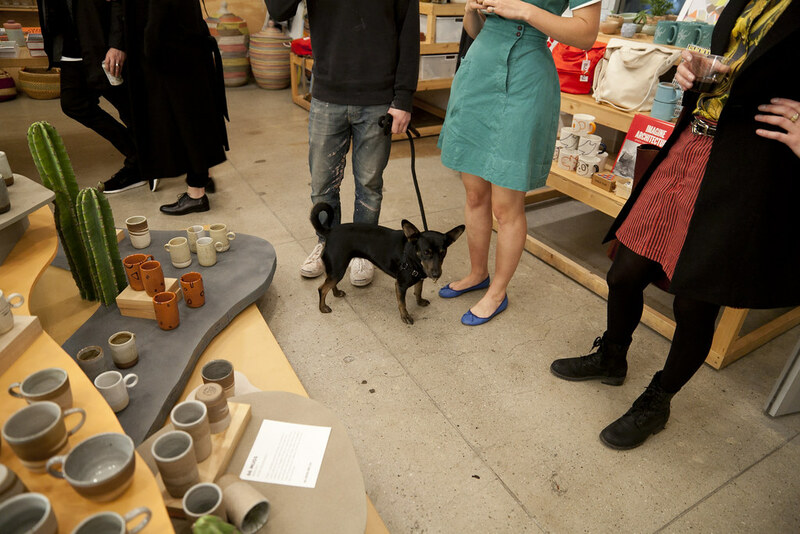 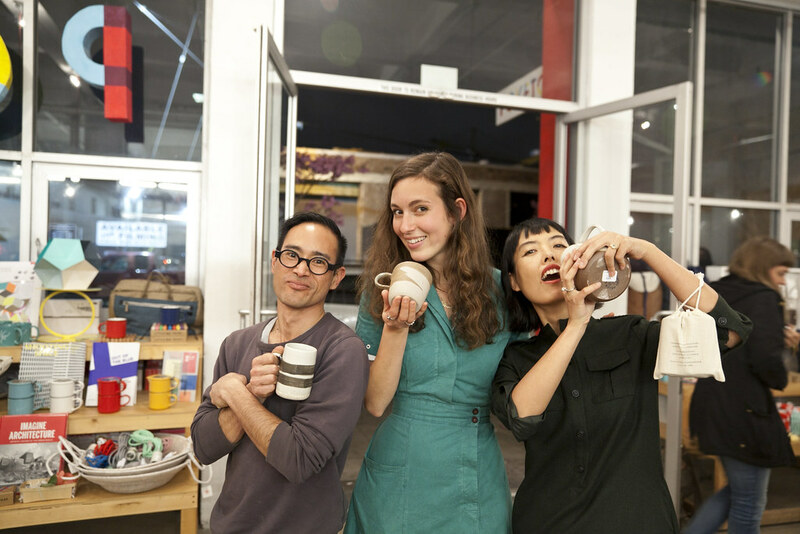 We weren’t alone in thinking so – LA’s design community came out in droves, and most of the mugs were snatched up within the first hour. 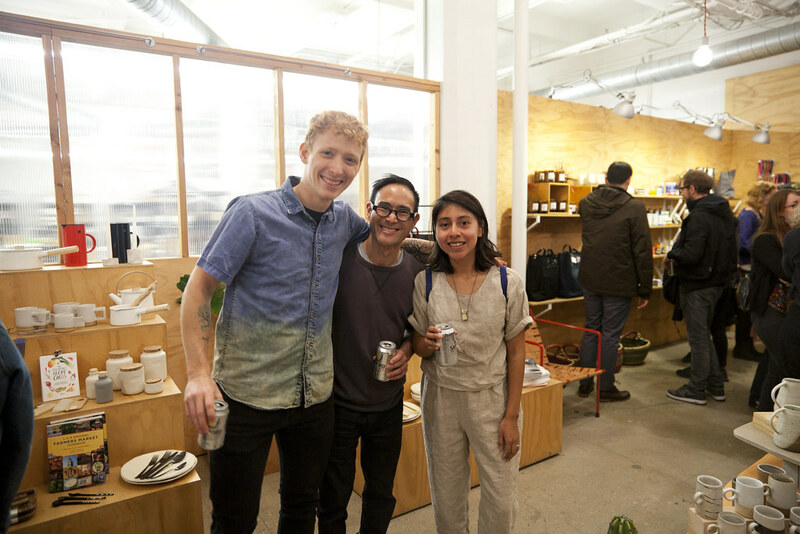 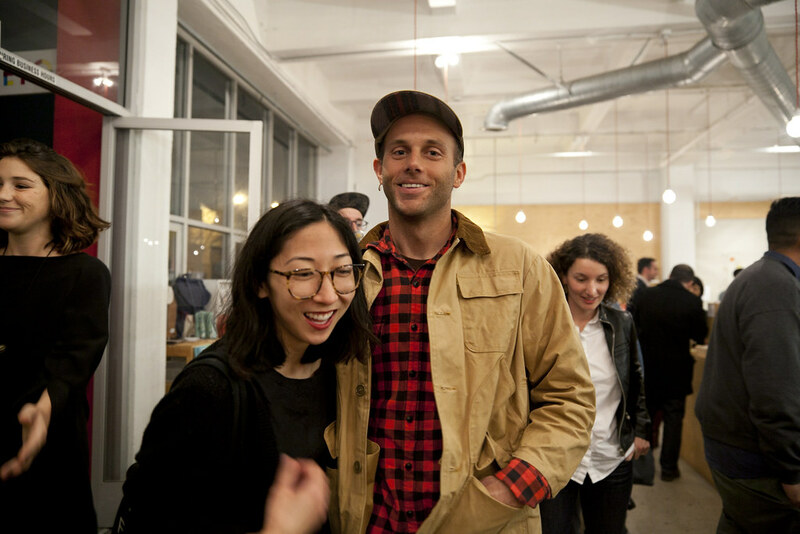 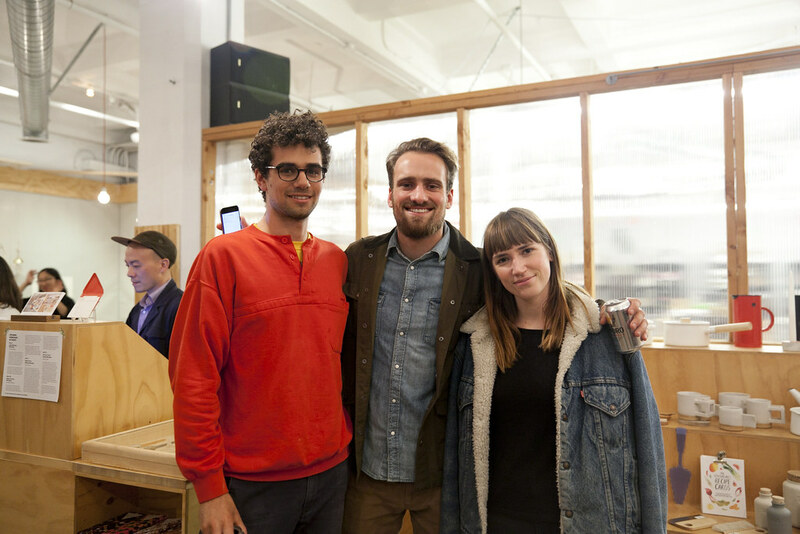 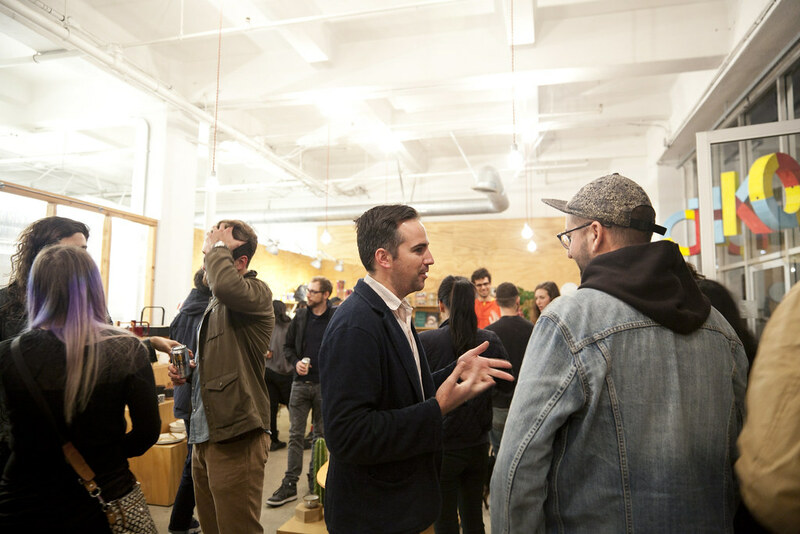 See photos from the opening below, and stop by the Flagship and pick up a mug before they’re gone for good, or snag one our Helen Levi exclusives at poketo.com. 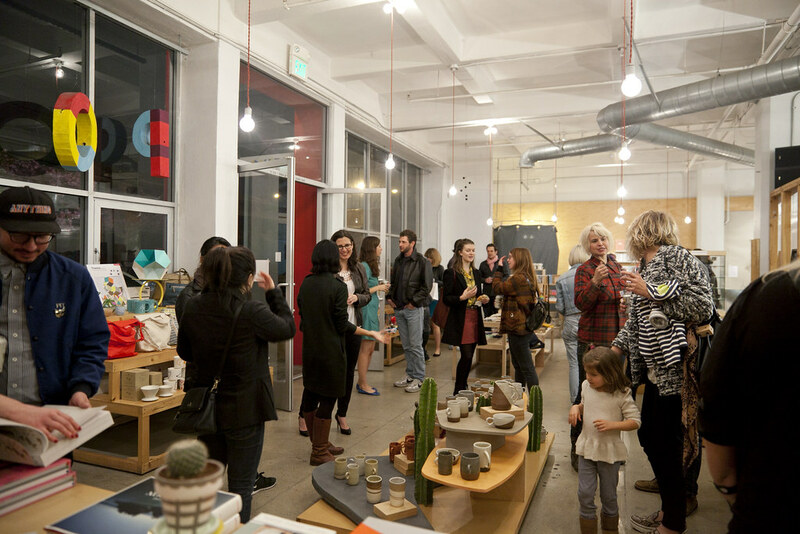 Take a peek inside Helen’s Los Angeles studio and read about her background in ceramics here.